Mugwort flower essence is for expanded consciousness and psychic / intuitive insights coupled with groundedness and practical awareness. It can help balance you if emotionality is keeping you up at night. It can help you sleep, perchance to dream. In fact, Mugwort is a great flower essence to use if you want to start remembering your dreams, especially if you want to gain insight from them. 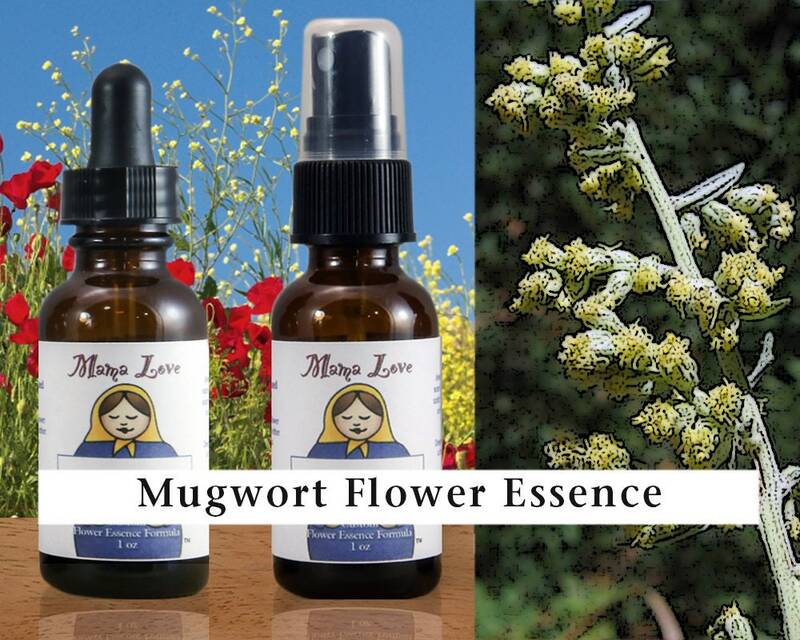 Think of Mugwort as a kind of conduit between the psychic and dream realms and everyday life. It can help you access psychic or dream guidance and then, in a very grounded way, make sense of the symbols, images and information received without fantasy or projection.